As most of you know by now, the date of the race is this Saturday, August 4th and the race distance is a 5K. 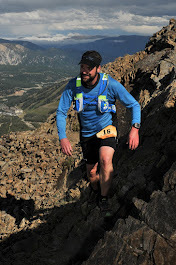 The finisher's form will be posted under the Twitter Road Race tab on my blog soon. You MUST submit the time of your 5K on this form by 11:59 PM Hawaii-Aleutian Standard Time (HAST) Saturday night to be counted as an official finisher. After the cutoff time, submissions will no longer be accepted. Only submit your time once. If you realized you made a mistake or are unsure if your time was submitted, send me a tweet and I'd be happy to check and make any necessary corrections for you. The results posted no later than 12pm, Eastern Time on Sunday. I will be sure to tweet the link once the results are ready. Q: Can I run the race on a treadmill? 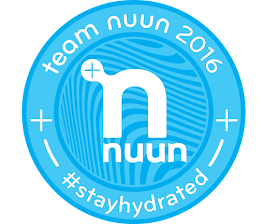 Q: My training program calls for a 5 mile (8K) run on Saturday, can I use a 5K split from that run to count towards the Twitter Road Race? 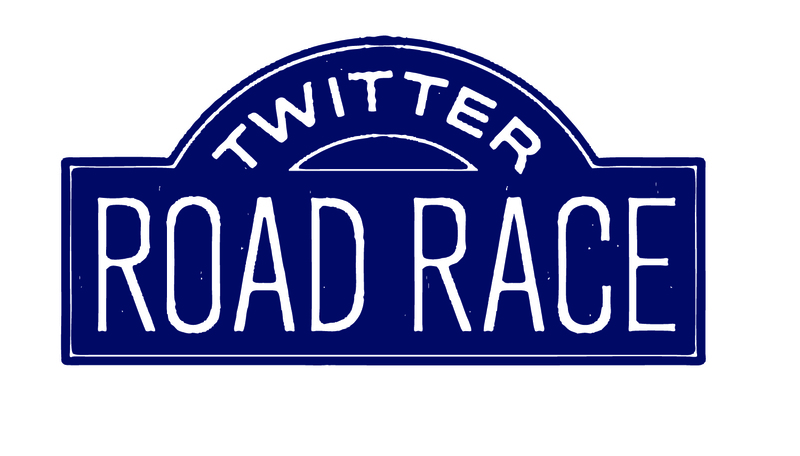 Q: I have a 5K race on the same day as the Twitter Road Race, can I use my time from that race for the Twitter Road Race? Basically, any way you can run the 5K is fine by me. If you have any additional questions, please don't hesitate to tweet or DM your questions and I will be happy to answer them. Again, thank you so much for spreading the word about this event! 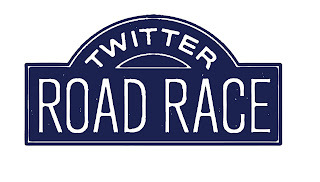 Please continue to tweet using #TwitterRoadRace so we can get as many runners as we can on race day! I wish you all a great and safe race! Have fun out there!